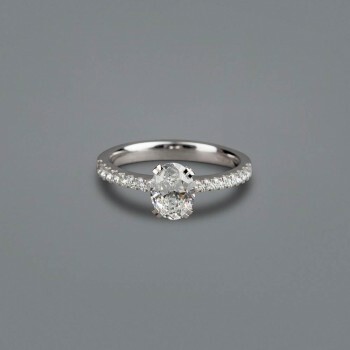 At Thomas Meihofer Jewellery Design, we are passionate about design, and strive to create unique and beautiful jewellery. 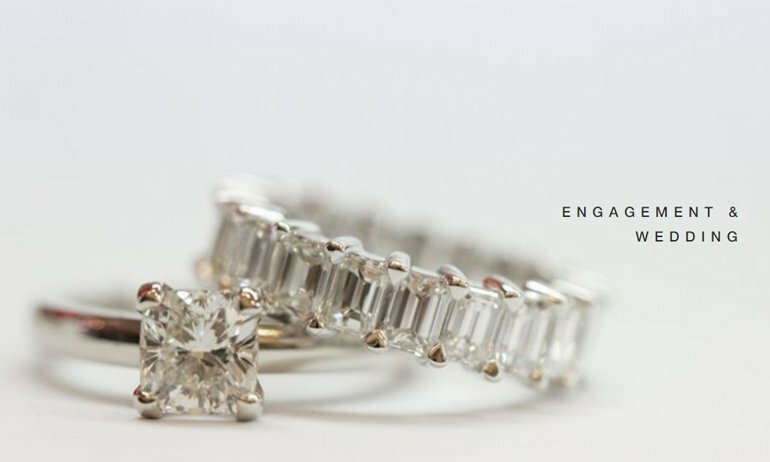 As one of Perth’s leading jewellery stores, we take great pride in our work, and this is showcased in each of our pieces. 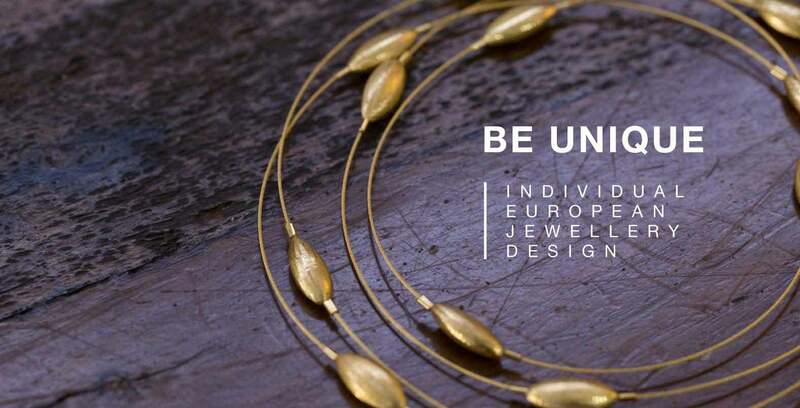 Our exquisite artisanal pieces are crafted by our award-winning jewellery makers, who take inspiration from a blend of European and Australian influences. 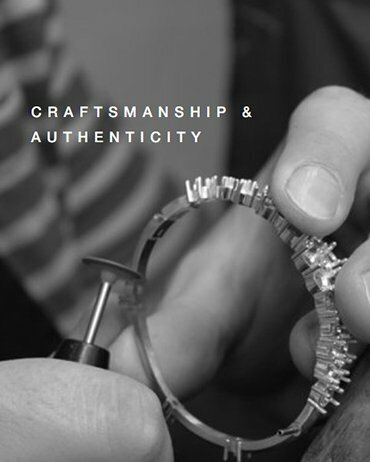 Our experienced team is composed of jewellers, gemmologists, diamond graders, and designers who work tirelessly to ensure our jewellery is the best Perth has to offer. 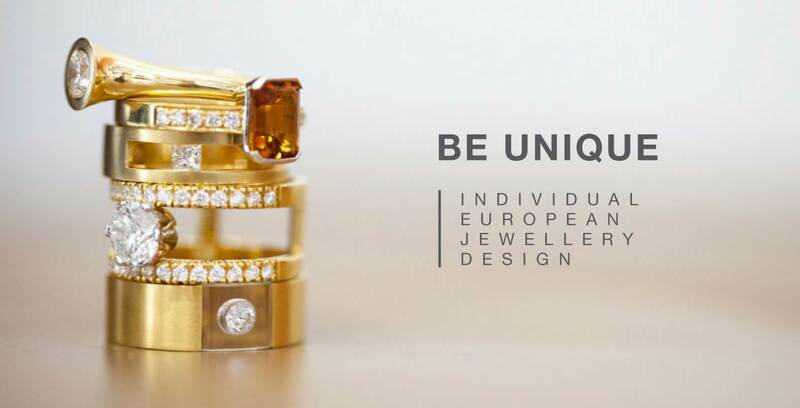 In addition to the Thomas Meihofer collection, we specialise in custom-made rings, engagement rings, bracelets, earrings, pendants, necklaces and men’s jewellery. We also offer remodelling services and stock a range of corporate gifts. 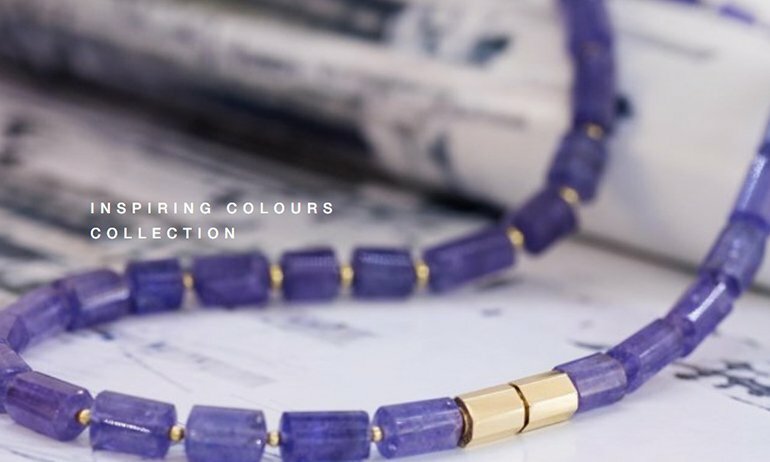 With a focus on creating custom jewellery, we are dedicated to working collaboratively with our clients to produce jewellery they can wear with pride. Our goal is to bring our customers’ personal style and design aesthetic to life. 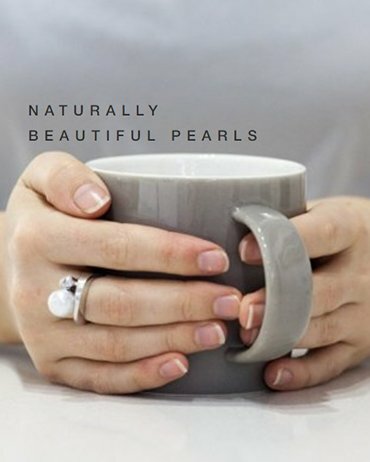 Conveniently located in Subiaco, we remain one of Perth’s finest jewellers. Our clientele extends throughout Perth and Western Australia – including Claremont, Nedlands, Dalkeith, Mosman Park, Mt Lawley, Leederville, North Perth and beyond. 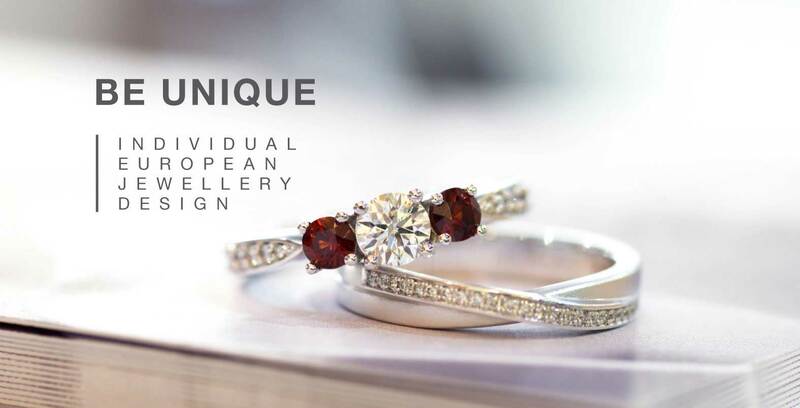 We are proud to be one of the premium jewellers in Perth and would be honoured to design your dream piece of jewellery. 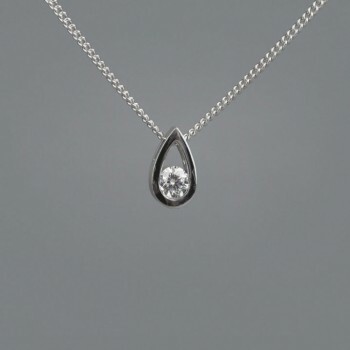 For a piece that you can wear with confidence and style, see Thomas Meihofer Jewellery Design.